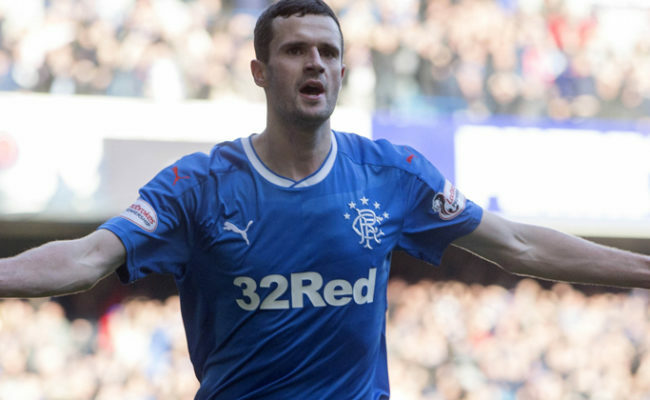 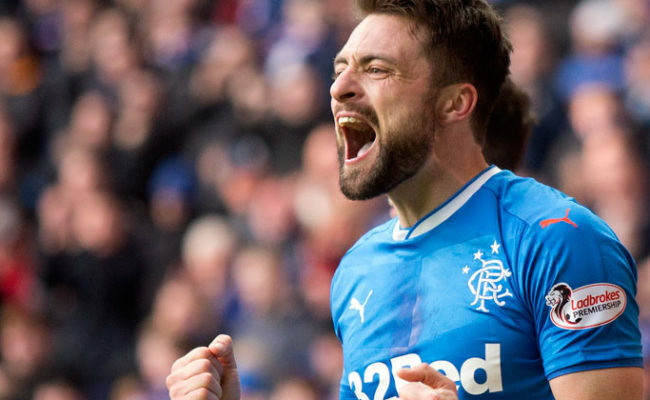 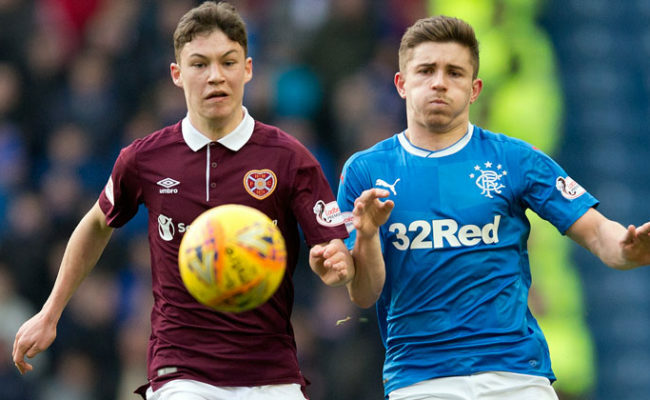 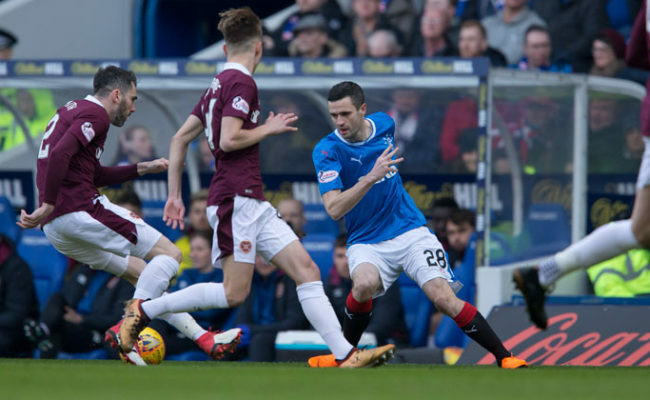 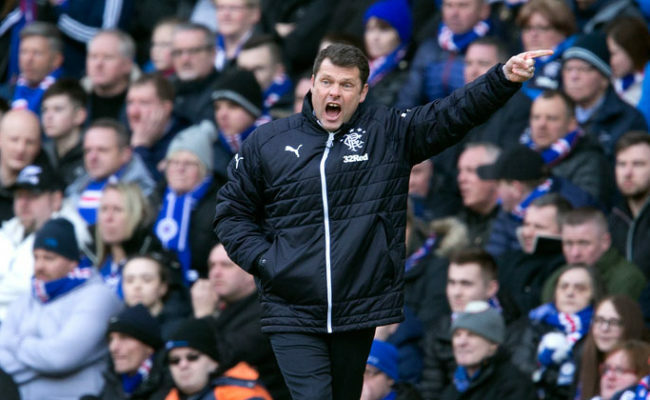 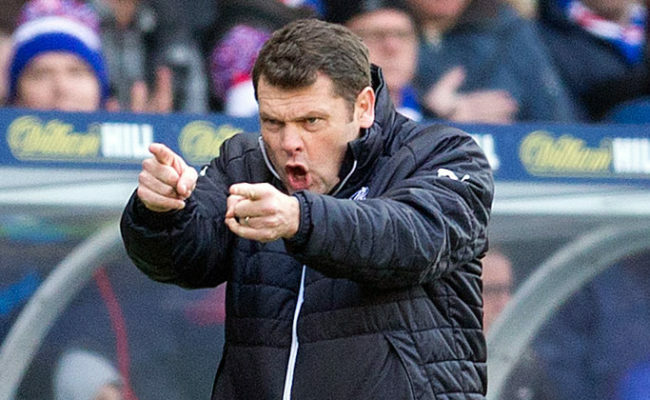 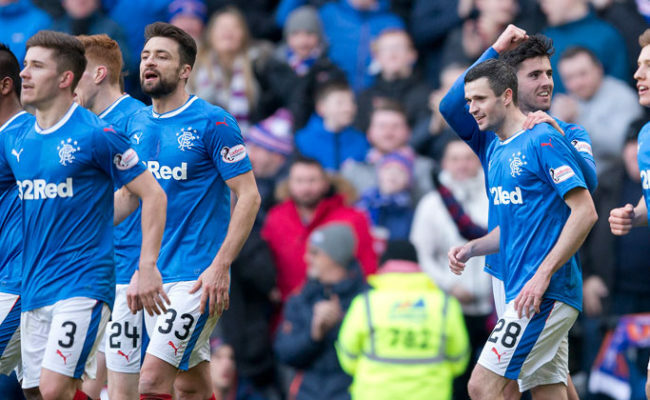 RANGERS turned in one of their best performances of the season to defeat an well-drilled and stubborn Hearts side at Ibrox Stadium this afternoon. 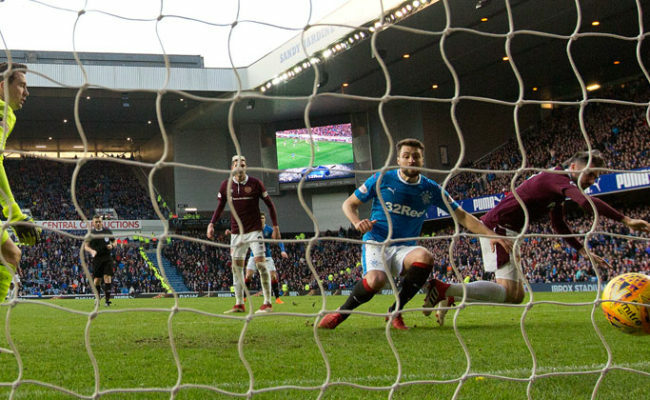 Goals in either half from Jamie Murphy and Russell Martin mean it’s now four wins on the Light Blues in the Scottish Premiership. 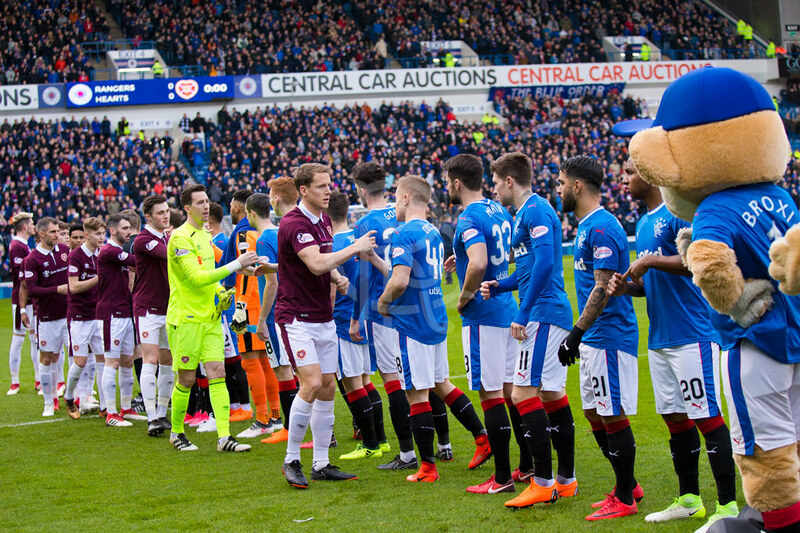 With the chance to close the gap on Celtic to just six points at stake, there was a real sense of anticipation inside Ibrox as kick-off approached.